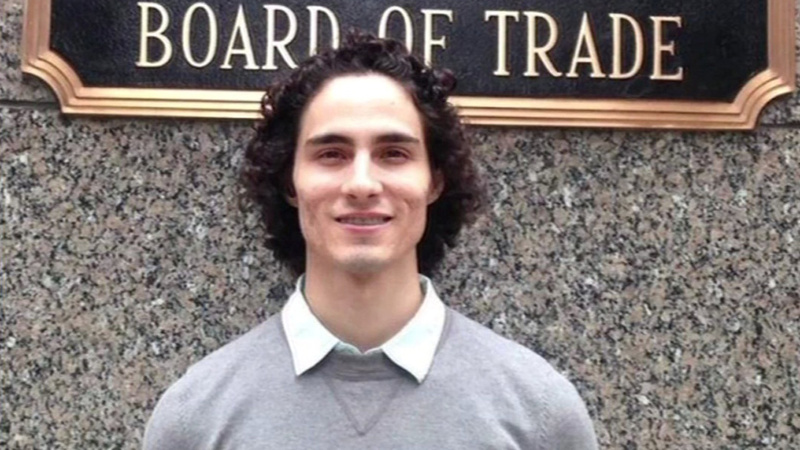 SAN FRANCISCO (KGO) -- A San Francisco stock trader has gone missing in London. Josh Sanchez-Maldonado, 24, vanished seven days ago after flying to London for a job interview. He was scheduled to fly home last Thursday, but didn't board his flight. His father is worried because he has not spoken to his son in eight days. He says this is the first time he's traveled out of the country alone. According to London's Metropolitan Police, Sanchez-Maldonado was last seen leaving his hotel last Thursday.